We are Oxford’s student-run investment fund. We deliver alpha for our virtual fund by producing thoughtful, rigorous fundamental research, supported by proprietary financial models built by our analysts. We adopt an Oxonian approach toward investing, prioritising academic rigour, first-principle thinking, and a deep-dive approach toward research. Every term, we pitch our best ideas to industry veterans for critique. Read our research here. We believe in the value of learning by doing: our analysts grow as investors by pursuing a rigorous course of directed self-study, while benefiting from training with our research partners. 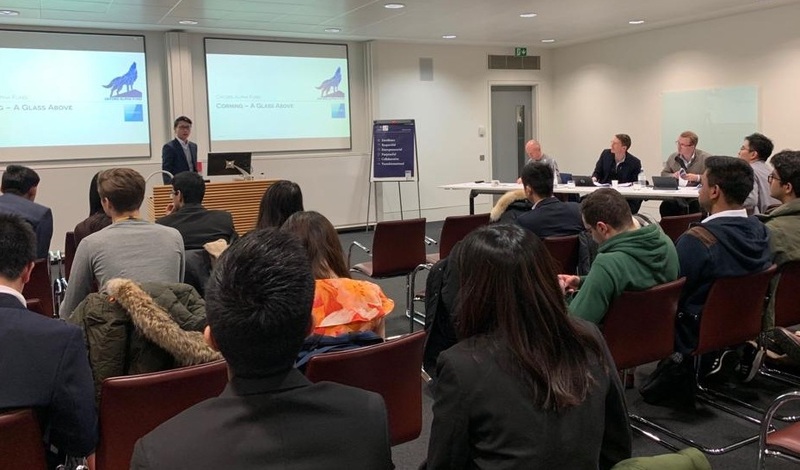 In order to get feedback, we conduct termly stock pitches to panels consisting of senior directors and portfolio managers from leading banks and hedge funds, allowing them to ground their work in practical, real world critique. We attract and develop some of Oxford’s keenest young investors. We offer students keen to work in the buy side a platform to showcase their ability, and provide recruiters direct access to proven, high-calibre student investors. We circulating research amongst our research partners, and maintain close relationships with firms in the industry. Our team members have completed internships and secured full time positions at some of the best asset managers, hedge funds, and banks across the world. Read testimonials for the fund here.